WWE 2K19 has released more than a month and this series really make a massive improvement, with plenty of great modes to choose from. along with so many great wrestlers past and present to wrestle with. however, the parental controls Issue still exists and it troubles many players a lot. here GamePretty will guide you how to fix parental controls issue in WWE 2K19. This error only happens on the ps4 console, there also several solutions to solve this issues. here we will guide all three method to let you have a try. Player 2 or more controllers are limited to only using the regular roster rather than the custom wrestlers. Every account need to be tied to PSN, and it doesn’t work forSub-accounts/Guest accounts, to fix this situation issue, you should to go to their PS4 profile and agree to the new ToU and update their privacy settings,It should start it automatically when you go to their profile on the PS4 home menu. 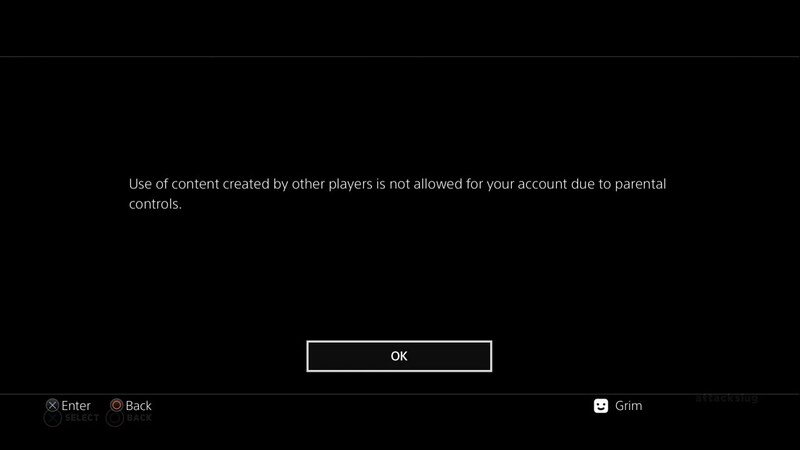 You can’t load any of your custom characters in a normal match setting, which say parental controls not allow. even when you had turned your parental settings to allow everything. Just turn off parental controls and restart your console, the setting will take effect. Hope our guide help you solve this issue and if you want to learn more about the WWE 2K19 guide, you can follow us.